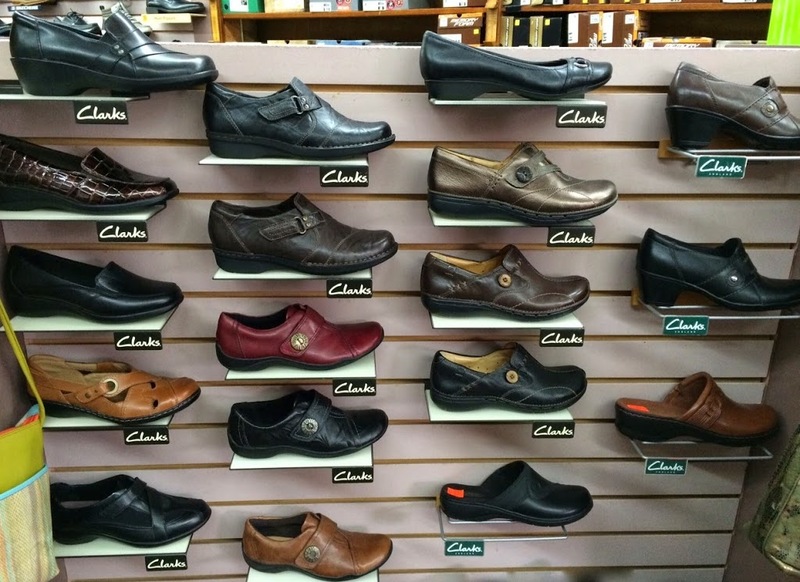 Is it possible to have too many pairs of shoes? Absolutely not. That’s what makes them such a great Christmas gift! Everybody needs them, everybody likes them, they come in a handy box (ready to wrap), they’re available at a variety of price points, and they’re easily exchanged if they don’t fit… especially if you buy them here in town at Village Bootery! The 12 Days of Shopping Local #8 features this great business that has graced the south side of our square since before I can even remember. (How many times did Bob Walters measure my growing feet as a kid?!) 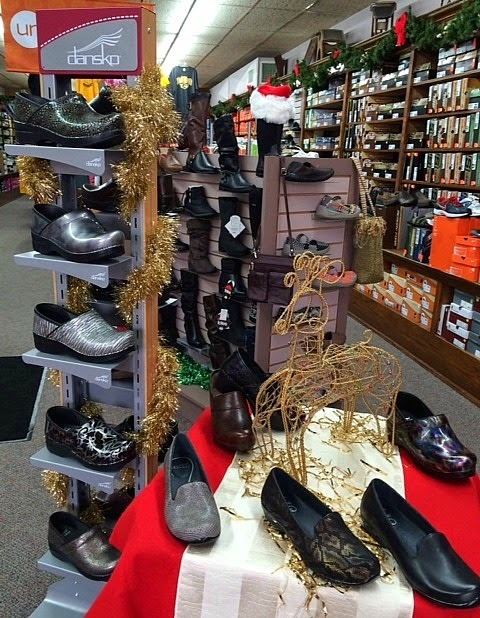 It’s the best of both worlds — hot brands and current styles inside a classic Winterset store. 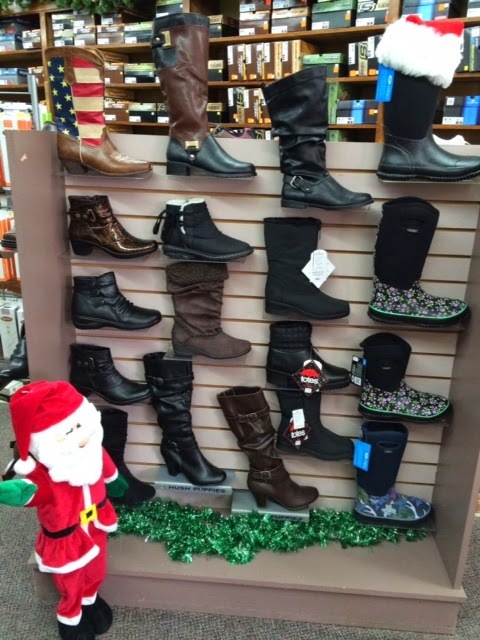 … and a wide variety of cold weather and fashion boots in popular styles. And don’t forget about the kids. Do you know a little girl who would like a pair of Frozen shoes that light up when she walks? These are so cute! 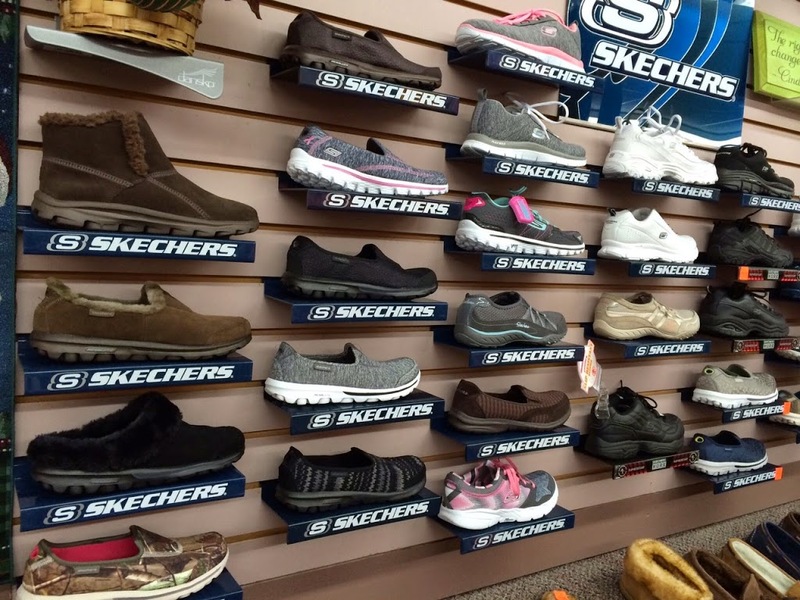 Kids’ shoes are on the far back wall. But that’s not all! Remember that Village Bootery is also a great source of clothing and accessories (a.k.a. stocking stuffers) to show your Winterset pride, for all ages and sizes. If you know someone who needs a new bag for sports and activities, they have those, too. The duffel bags are up high and to the right, just inside the door. Finally, if your feet are in pain from all this Christmas shopping, stop by and have them scanned for free on their Aetrex iStep scanner. 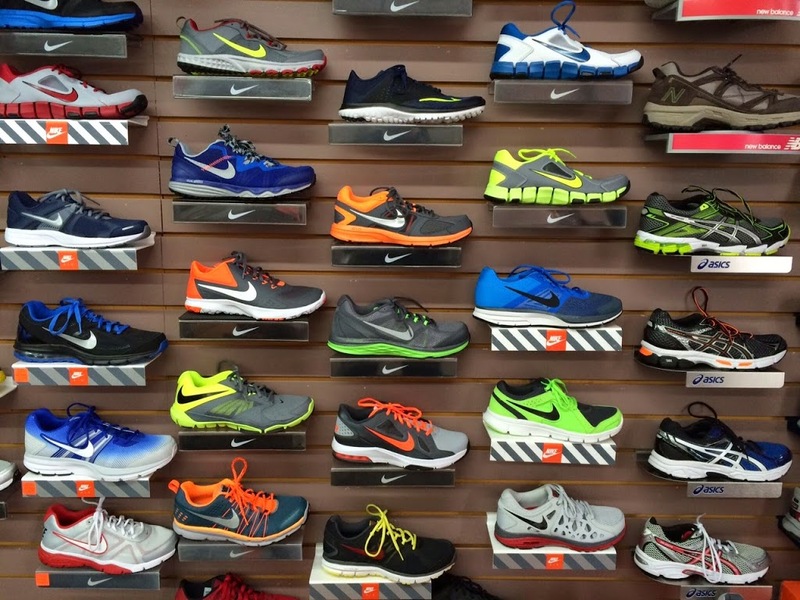 The results can help you choose a pair of orthotics (inserts) that are just right for you. Starting today, they’re offering a new promotion called “Bootery Bucks,” and you’ll earn $5.00 for every $25.00 you spend from now through December 24th! You can use them on your next purchase in the store, from December 29th through January 15th. Merry Christmas from Terri Kuhns and the whole posse at Village Bootery!